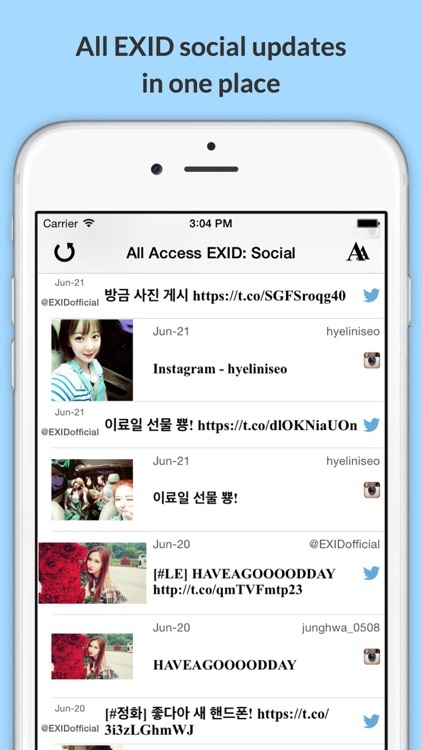 All Access: EXID Edition - Music, Videos, Social, Photos, News & More! by Valiant Rock, Inc.
All Access: EXID Edition - Music, Videos, Social, Photos, News & More! 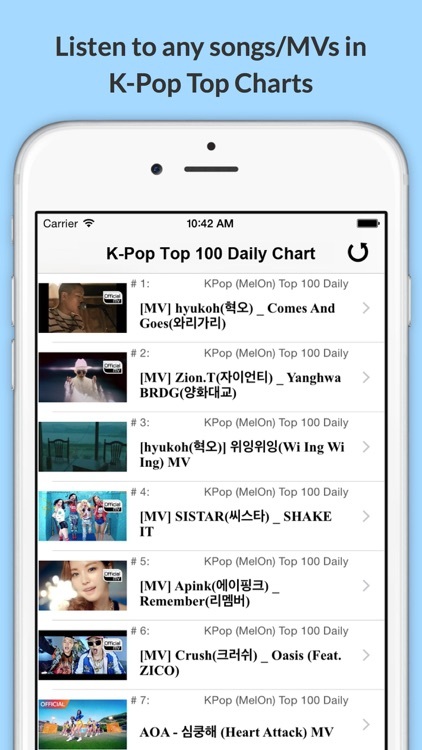 A Must-Have for EXID fans: the latest VIDEOS, MUSIC, SOCIAL, PHOTOS & more! 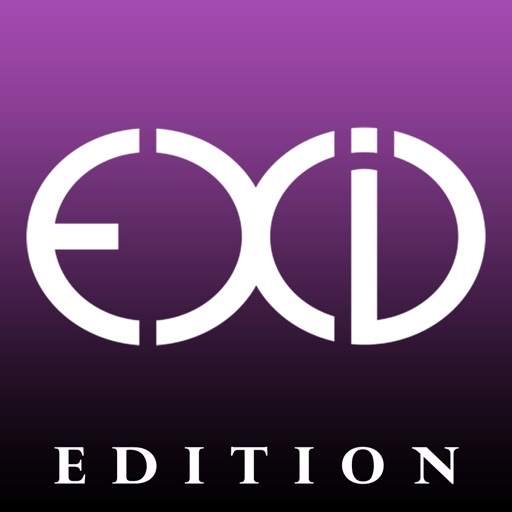 - All EXID's SOCIAL accounts in one place. 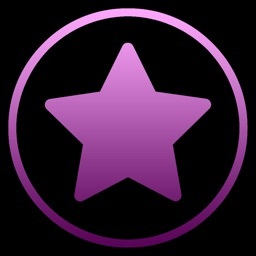 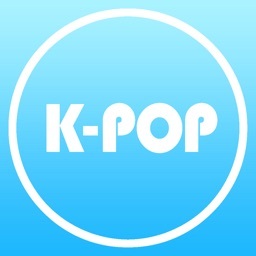 - K-Pop Radios, news and much more! 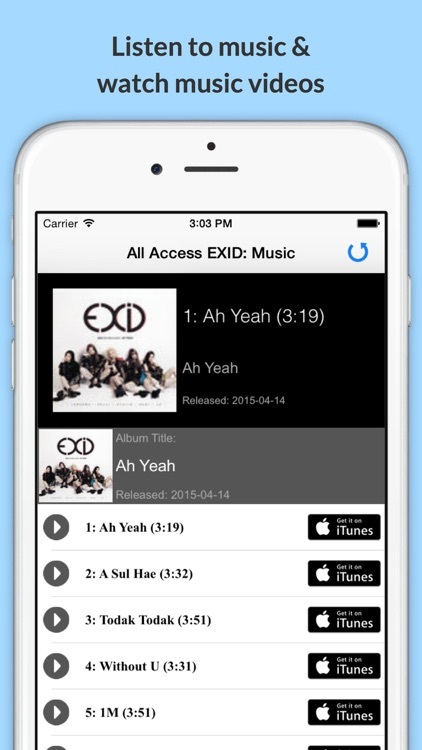 Download It Now, and Get the Latest on EXID!